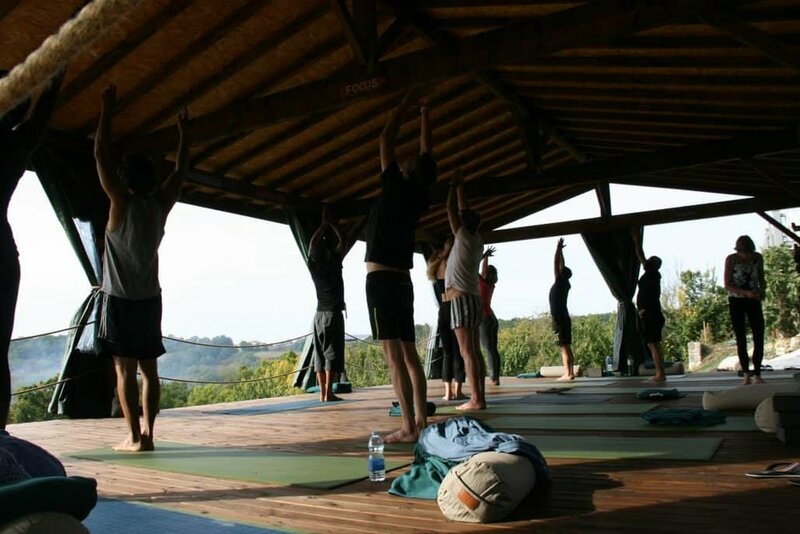 Yoga Vata will be running stunning yoga & well-being retreats in a beautiful peaceful location near Toulouse in France. 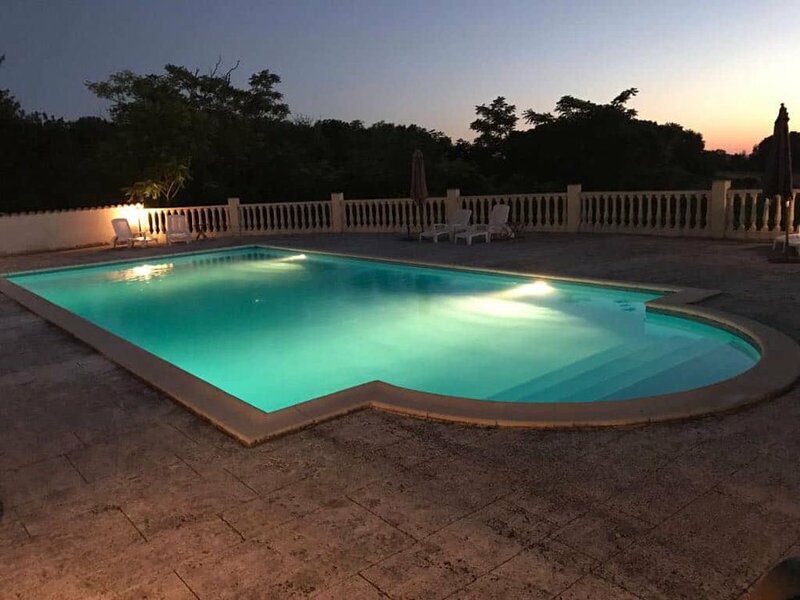 Currently we have availability for June and September. Prices start at £699 (excluding flights & transfers). Easy travel into Bordeaux or Toulouse airports (20 mins) or Bergerac (60 mins) pick ups can be arranged. Please email for further details. Well-being workshops covering stress, sleep, energy and nutrition. For an additional cost massages – various types, including ayurvedic.